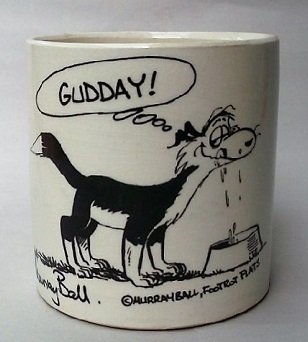 I've had this little pot for a long time now, but couldn't find it as it was boxed away. 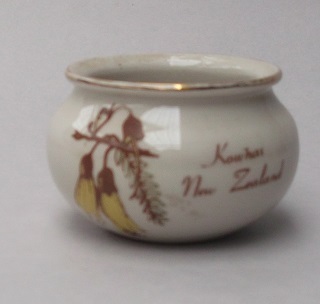 This is hand made and has a Kowhai New Zealand decal on it and the rim has a line of gold lustre on it. 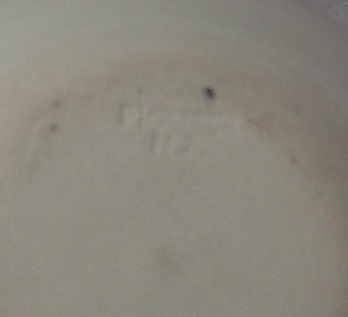 The base is stamped the tiniest that you ever saw "Pioneer NZ"
Gahhh the photo is a bit blurry! !